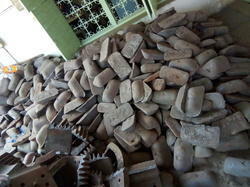 - MBN is the Consignment Sales Agent for TATA Metaliks Ltd. (TML) pig iron at Coimbatore and Kerala. - TML always have a vision “Reaching tomorrow first and is the largest foundry grade pig iron producer in India. 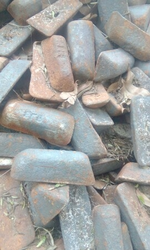 - MBN is the Consignment Sales Agent for Tata Metaliks Ltd. (TML) Pig Iron at tamilnadu and Kerala. Pig Iron is the basic raw material for casting any ferrous Industries. We are the authorised consignment agency for Kirloskar Ferrous Industries, Hospet, Karnataka since 2007.